This past weekend was a tragic one for the City of Chicago. During a 36 hour period starting on Friday, 36 people were shot. Four of them died from their wounds. Clearly, a major cause of the violence is the presence of street gangs. What can Chicago Mayor Rahm Emanuel do to combat the street gang violence? There have been a lot of ideas thrown about. But during my 35 years of covering suburban communities as a journalist and most recently as a media consultant working for several suburban villages, I know that it takes more than just a strong police department to prevent violence. Chicago shows that it doesn’t matter how many police you have, it takes something else. It takes active community involvement. How do you get the community involved? You won’t get people to stand up to the street gangs by urging them to confront street gangs. Confronting the street gangs is too dangerous. But there is a way to get homeowners involved to make a difference, and several communities are doing it. Neighborhood festivals and neighborhood events bring the good people together in a show of force that is intimidating to the street gang members. Just look at communities where I have or continue to work like in, the town of Cicero, the villages of Bridgeview, Lyons and Orland Park. All of these communities have strong summer schedules filled with festivals and public events. Chicago used to do that under former Mayor Jane M. Byrne. She initiated a Neighborhood’s Department that organized local festivals to get the neighborhood residents to come together as a group. It brought neighbors out of their homes to meet and communicate and feel the power of numbers. Too often homeowners living in high crime areas are afraid to come out of their homes. They surrender the streets to the street gang members. They don’t get to know their neighbors and have no effective means of making a statement against the street gangs. Mayor Emanuel should turn to suburban communities like Cicero, Bridgeview and Lyons where residents come out of their homes during the spring, the summer and the fall to celebrate as unified and strong communities. That sense of “community” that festivals create motivates people to get involved, because they feel like they are not alone. They are with other neighbors who care. 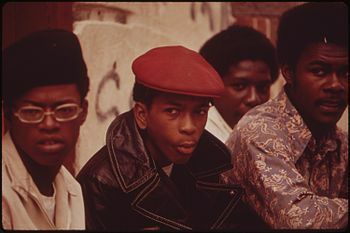 A major factor contributing to the success of the street gangs is the intimidation they create. Residents are afraid and don’t come out of their homes. They have no reason to go outside. They get used to surrendering the streets and neighborhoods to the gangs, spending all their time indoors. Community festivals, family-oriented celebrations, and public activities have a powerful and positive impact on communities plagued by street gangs. They empower people, reminding them that they are in charge. The street gangs prey on the fears of the neighborhood. They thrive in neighborhoods where public voices are muted. Local government festivals can help overcome that. It’s not the solution to street gangs but it is a very important part of the solution that also leads to other things. For example, instead of cowering in fear in their homes with the drapes drawn, residents start to monitor what happens. And they call police on the street gang members. 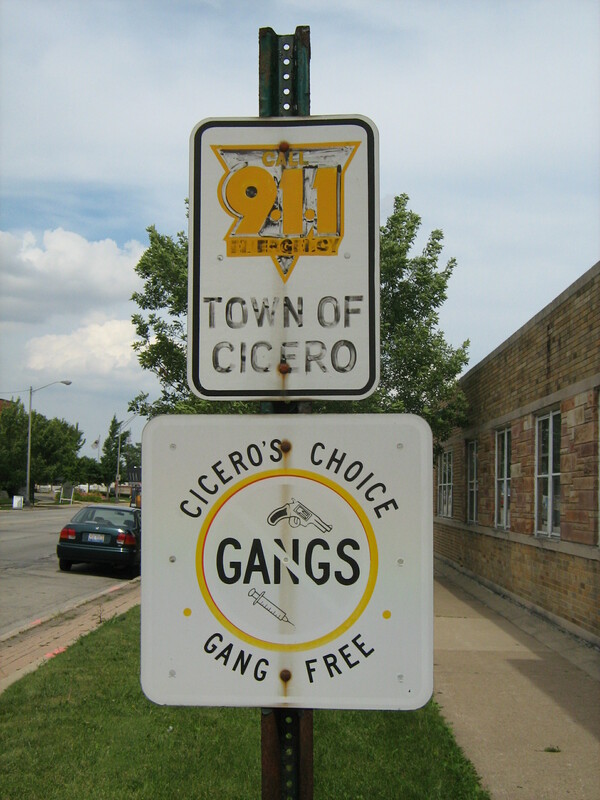 They provide information on the street gang members. And that community involvement makes it easier for the police to fight back. 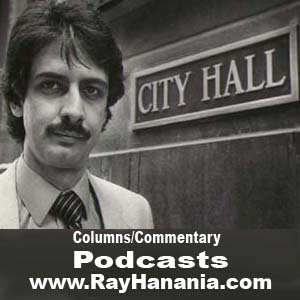 Ray Hanania is an award winning former Chicago City Hall reporter and columnist. Reach him at http://www.UrbanStrategiesGroup.com.